That was the general consensus at Saturday morning’s auction of a large Californian bungalow in a prestigious pocket of the suburb. Of the five active bidders competing for 41 Queen Street, a five-bedroom house in Oakhill estate, four were local residents and three already owned property within the estate. The auction was a momentous occasion for the vendors, siblings who inherited the property when their elderly mother died last year. She had moved into the house when she was two years old and remained there for 90 years. 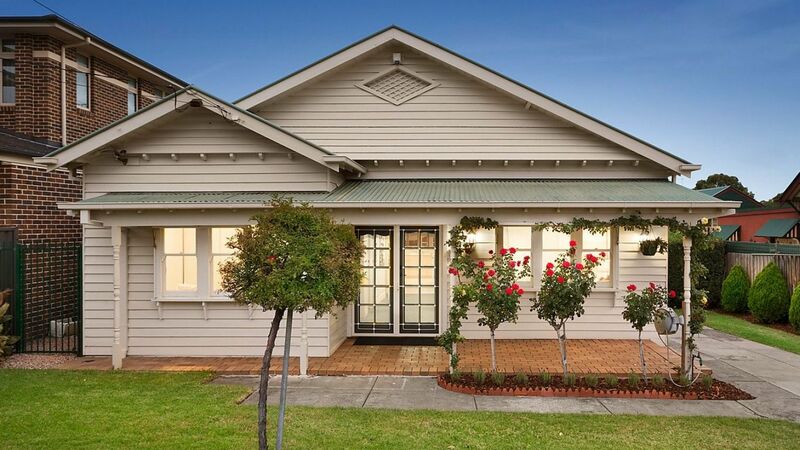 Set on a 819-square-metre parcel of land, the property appealed to families looking to upsize. 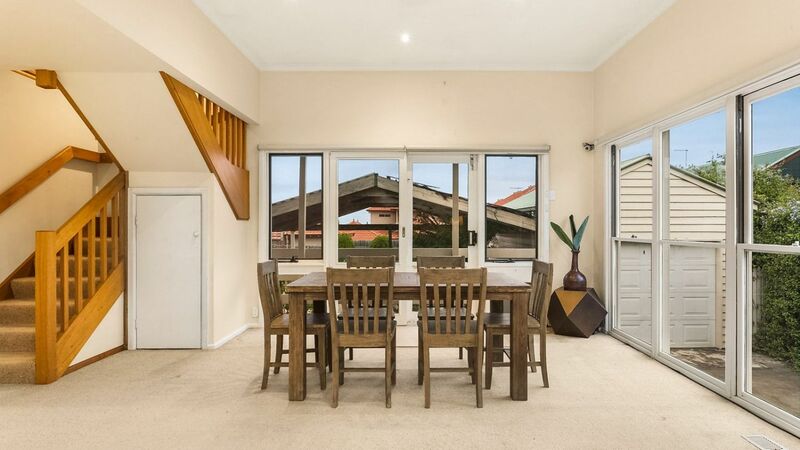 Nelson Alexander listing agent and auctioneer Adriano Persichetti opened the auction with a vendor bid of $1.05 million and accepted $20,000 rises. 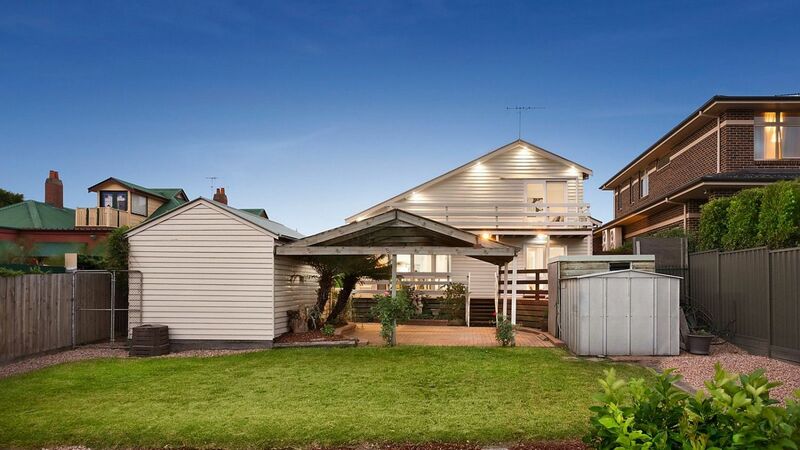 With just two bidders in the mix at the outset, Mr Persichetti quickly reached the reserve price of $1.13 million. The pace intensified when a third, and then a fourth, bidder joined in after it was declared on the market. A fifth bidder got involved around the $1.3 million mark and went on to secure the keys for $1,355,000. 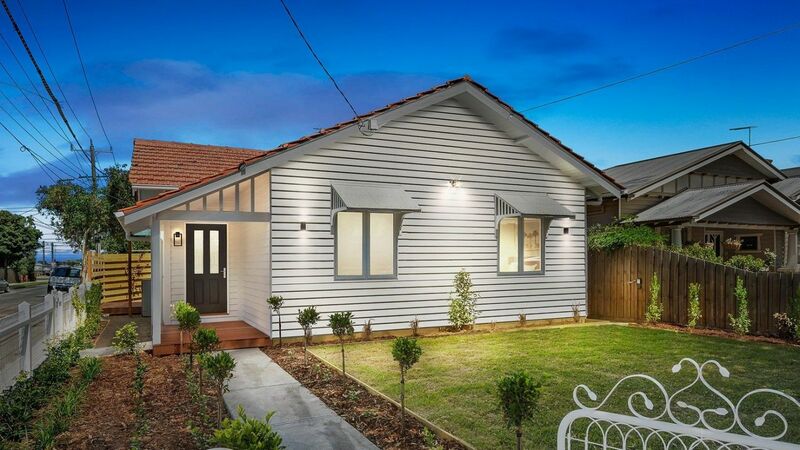 The buyers, a couple with a young son and daughter, sold their former home in Reservoir six weeks ago and were looking to upgrade to a larger block. Mr Persichetti said the property’s big backyard would suit the couple’s two dogs. Mr Persichetti said the auction had exceeded his expectations and the vendors were ecstatic with the result. “This went higher than everyone thought,” he said after the auction, putting it down to the home’s location and block size. He said the auction market in Reservoir was becoming more choppy and unpredictable, coinciding with the start of the cooler months. Meanwhile, in Kensington a three-bedroom, double-fronted house passed in at auction but later sold to the highest bidder. 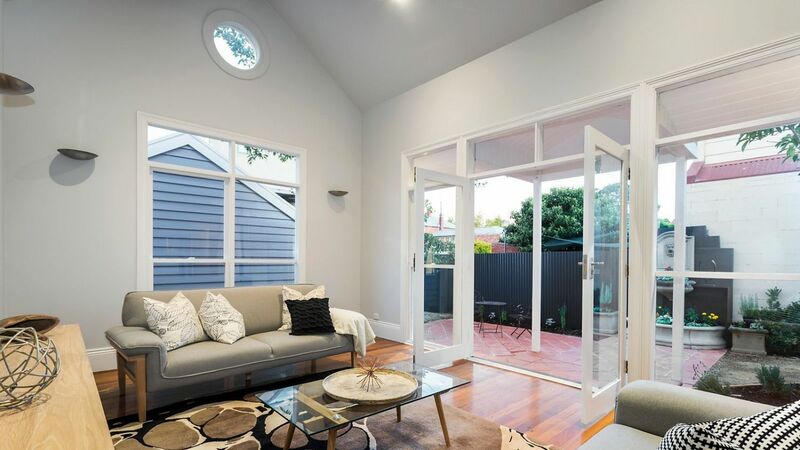 The auction of 5 Pridham Street got under way with a $1 million bid from a neighbour, before auctioneer Paul Harrison of Nelson Alexander countered it with a vendor bid of $1.25 million. He accepted a rise of $25,000 from a couple before placing a second vendor bid at $1.3 million. The couple offered a $5000 rise, before the auction stalled. It passed in but went on to sell for $1.35 million in negotiations, Mr Harrison said. The owner paid $60,000 for the house in 1985. He plans to move to Bendigo, where he has bought a church conversion. 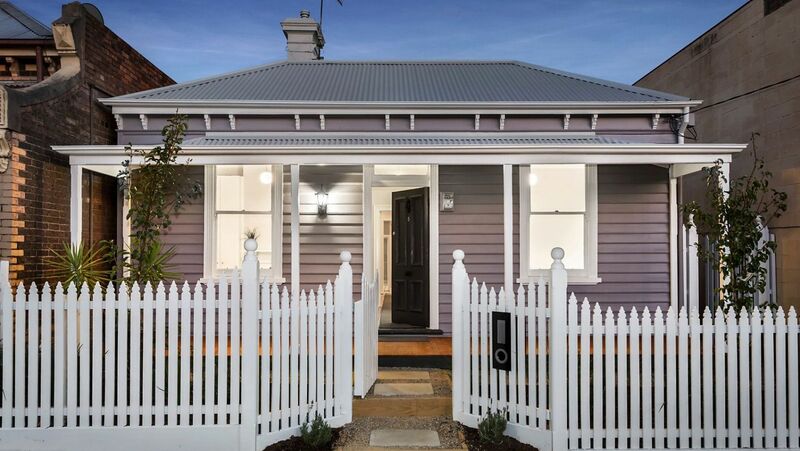 Later in the day, a two-bedroom weatherboard house in West Footscray sold nearly $200,000 above reserve. Five young couples battled it out for the keys to 1 Rupert Street in front of a crowd of more than 100 onlookers. Auctioneer Marcus Fregenese of Hocking Stuart was met with silence when he called for an opening bid, placing a vendor bid of $750,000 to kick things off. But it didn’t take long for the hopeful buyers to shake off their nerves. Rapid-fire bidding saw the auction soar well beyond its reserve price of $780,000 to its eventual selling price of $978,000. The house had been extensively renovated since the vendors purchased it in $775,000 in 2014. They also subdivided and built two townhouses on the block, which were sold off the plan.